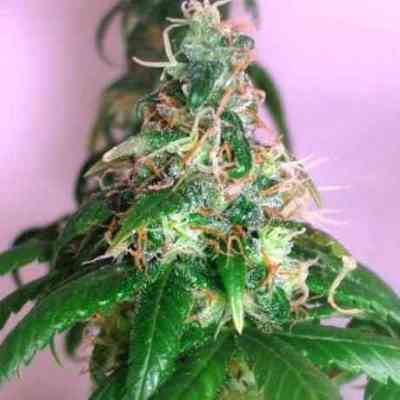 Nirvana Chrystal is a White Widow hybrid that has been re-back-crossed with Northern Light. Two world-famous marijuana strains! 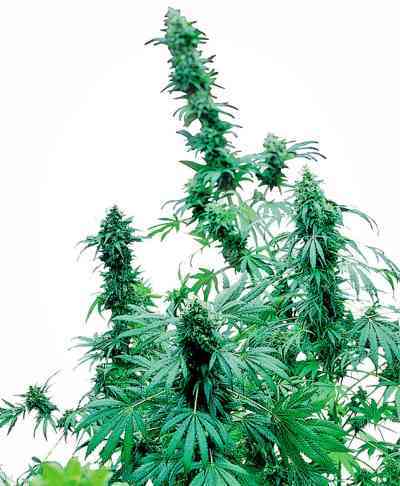 Its big sticky buds give off an almost kerosene-like aroma and produce a quick-hitting high. An F1 hybrid, Chrystal produces outstanding yields of top quality grass. Its plants are much easier to manicure than White Widow. Chrystal was a first place winner of the Dutch Highlife Cup ( a renowned marijuana competition) in 2002.